Nightcruisers throughout the South West service this area with Wine Tours, Birthday Celebrations, Hens afternoon Parties, Concert and Event Transport, Wedding and Function Transport including late-night returns. 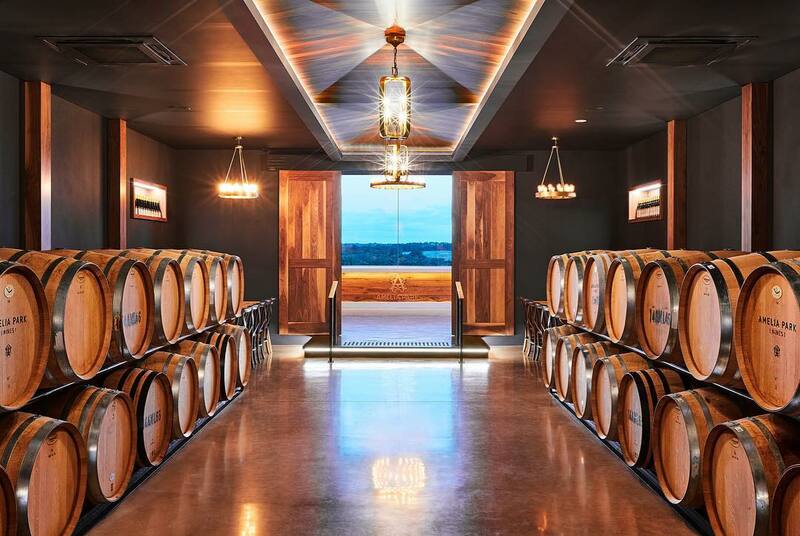 Other Wineries closer to Bunbury and Perth can be found in our Bunbury Wineries Venue Guide. This region produces a massive 20% of Australia’s premium wine. The pristine environment and the many microclimates ensure that every wine is special but not one is the same. 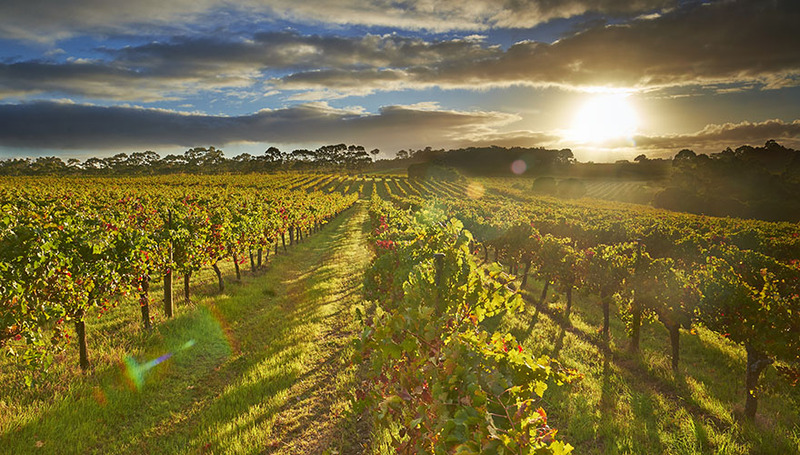 A journey through Margaret River’s premium wine region is sophisticated yet relaxed, authentic and unique. Meandering from cellar door to cellar door is easy and spectacular with vistas of farmland, wine country and the coast. If you have a look at the Margaret River wineries list you’ll find over 95 cellar doors. The Café – 9:00 am – 4:00 pm (Thursday to Monday)Please contact info@3oceans.com.au for all group inquiries or call their friendly cellar door staff to make a booking at 9756 5656. The Cellar doors are open daily. They look forward to welcoming you. all produced on the farm. Fruit Wines, Cider, Sparkling Fruit Wines, Ports and Liqueurs. 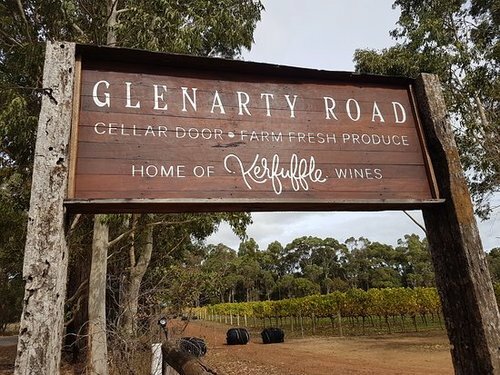 At the highest point in the Wilyabrup Valley – the heart of the Margaret River Wine Region – you will find Fraser Gallop Estate. 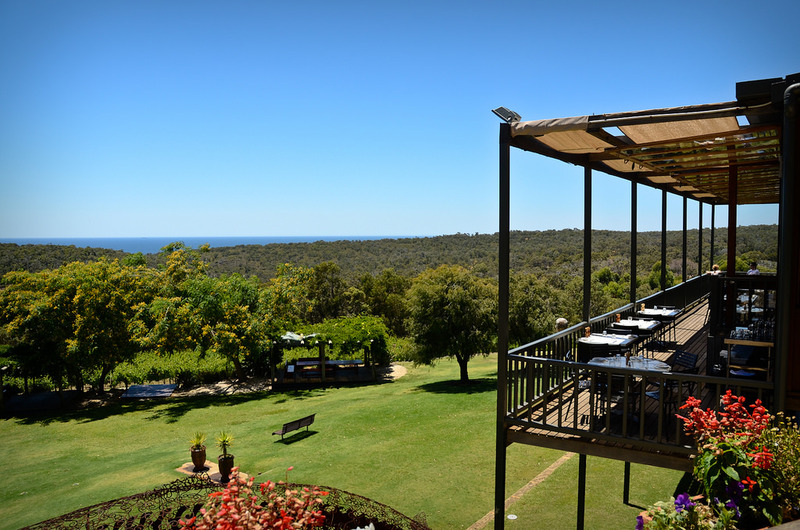 Spectacular vineyard views, matched with world acclaimed wines, make this a cellar door visit to remember. Nightcruiser can take you here for your Party Tour for excelled tastings. We also provide Wedding Guests Transport including late night returns. Join us for a taste of their handcrafted wines in the grandfathers renovated timber-framed shed. The tasting room is situated on their home farm, nestled amongst the vines and produce gardens, with a view of the sheep paddocks. Perched beside Margaret River’s oldest vineyard, the Estate offers wine tastings, an award-winning Restaurant, art gallery, tours and more. The architecture and interior design fuse rustic charm with a modern, minimalist edge. The building is constructed from local materials – granite, jarrah, marri and steel. The contemporary Tasting Bar and Wine Lounge offer casual wine tastings, wine by the glass or bottle and charcuterie, while the Estate’s multi-award winning Restaurant showcases the best regional, seasonal produce to complement the Vasse Felix Wine Collection. 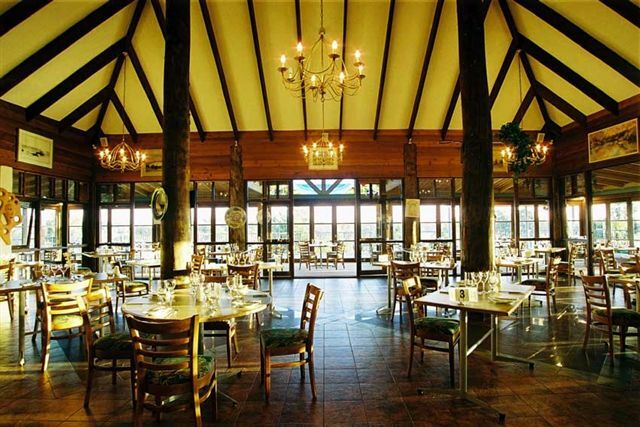 The cellar door is situated among the vines with panoramic views across the vineyard which surrounds their impressive dam.